This is one of Lausanne’s most beautiful terraces. It offers a superb view of the Alps and Lake Geneva and opens onto a park where your children can play. Families, culture buffs, artists and gourmets come here to savour the restaurant’s dishes that combine nouvelle cuisine and local specialties. 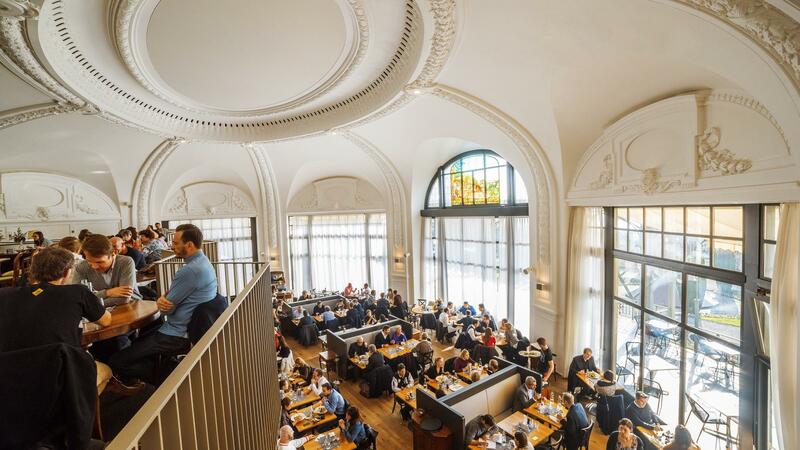 This brasserie is one of the trendiest meeting places in Lausanne. 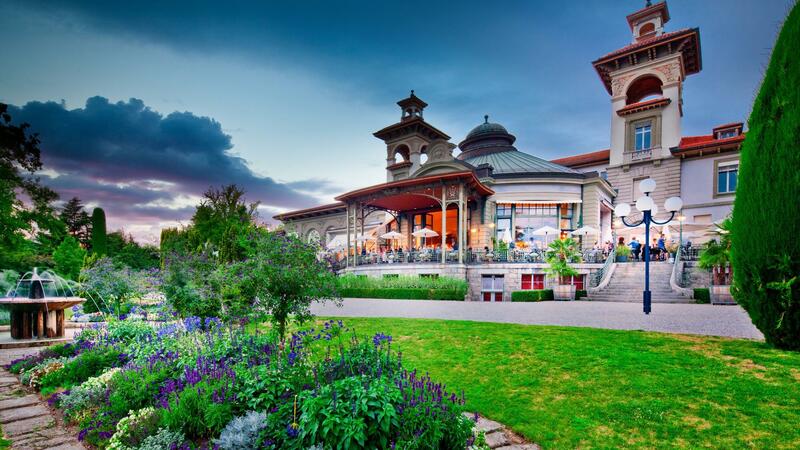 The beautiful restaurant features a high ceiling and a terrace that opens onto a park with a unique view. This is where you can enjoy terroir products enhanced with a modern touch as well as dishes from around the world. The best wines from the region and European vintages are ideal with these meals. Other beverages such as craft beers and cocktails of the moment are available from the restaurant bar.